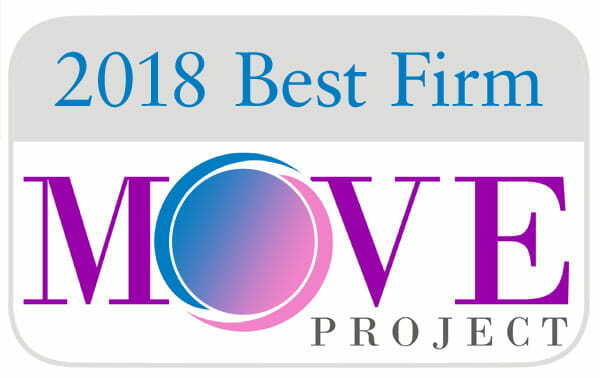 Our mission is to promote and embrace diversity and inclusion through education, programs, thought leadership, and a culture that leverages our individual unique qualities to drive growth, innovation, and value for our people, our clients, our Firm, our profession, and our communities. Every day, CohnReznick works to manifest these ideas throughout our firm. The CohnReznick D&I National Council helps turn our values into action. The Council is responsible for developing and implementing a national plan that advances D&I across all areas of the Firm including talent development, supplier relationships, leadership initiatives, and accountability at the corporate and local office level. CohnReznick’s Executive Women’s Forum (EWF) provides a platform for women — whether they are business executives, clients, referral sources, industry association members, or community leaders — to connect, share meaningful experiences, and build mutually beneficial relationships through a range of local events and industry-related activities. 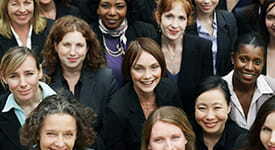 Women hold a majority of professional roles in accounting. WomenCAN: A Collaborative Advocacy Network for Women provides CohnReznick women with access to mentors, roundtable discussions with firm partners, leadership development courses, and other professional growth opportunities to help them advance in their careers. CohnReznick recognized for the 5th year in a row among the Best Public Accounting Firms for Women. CohnReznick teams across the country have created events to acknowledge the diversity of our employees. As a recent example, our Bethesda, Maryland office hosted International Day, which celebrated the culture, music, traditions, and languages of geographic regions around the globe where our employees have their roots.